Home TV/Movies What Were The Most Pirated TV Shows Of 2016? Even though we have plenty of ways of legally watching our favourite TV shows, pirating is still a pretty big thing. TorrentFreak has released a list of the top 10 most pirated TV shows of 2016 – can you guess which is number one? 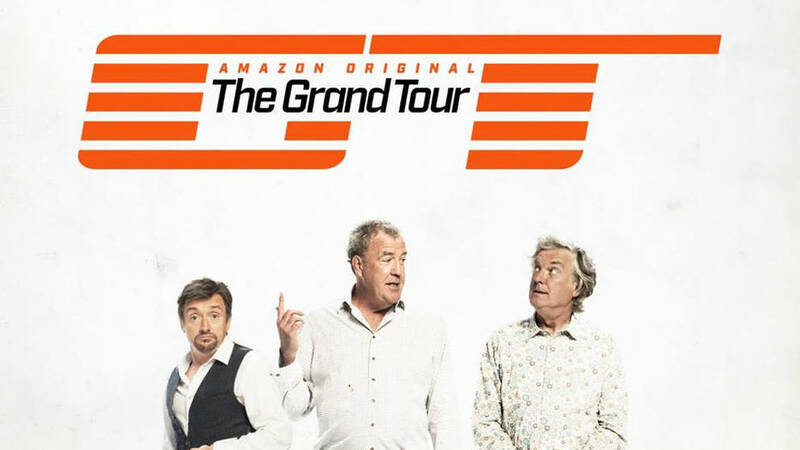 Amazon Video’s new motoring series by Jeremy Clarkson, Richard Hammond and James May has been widely publicised, so it’s no surprise it’s managed to make the list of the ten most pirated TV shows of 2016. 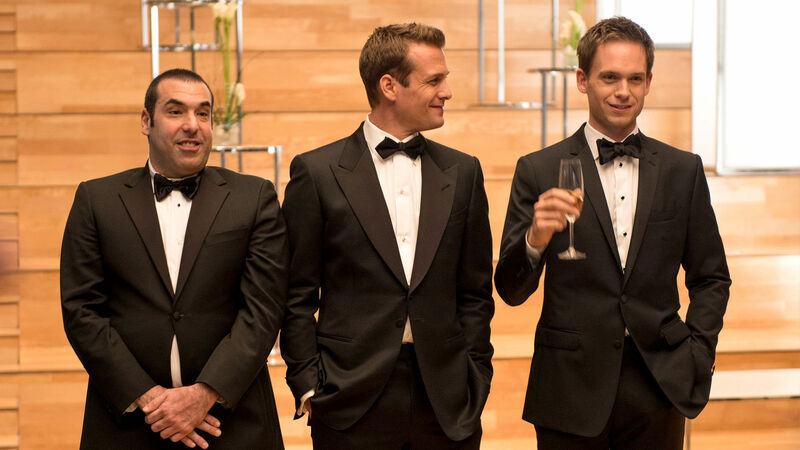 Number ten on last year’s list, Suits rises to number nine this year. The legal drama finished its fifth season and started its sixth in 2016, with a seventh season already confirmed. 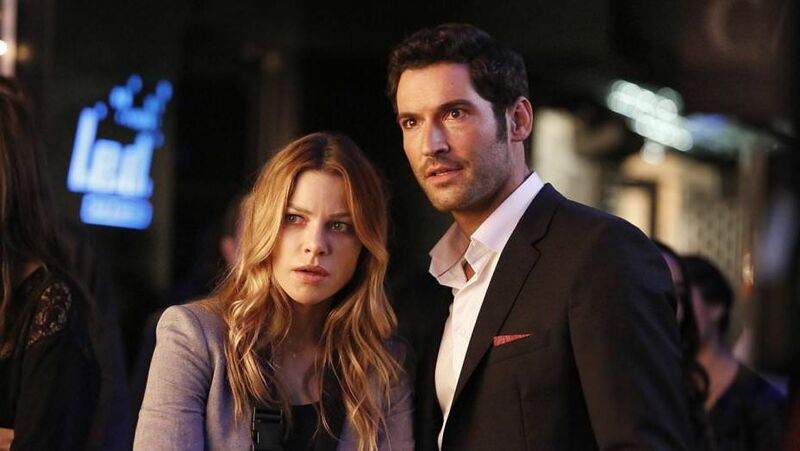 A new show for 2016, Lucifer aired its first 13-episode season from January to April, before a second season of 22 episodes started airing in September. The show, which sees Lucifer take up residence in LA and help the LAPD punish criminals, has clearly proven quite popular. 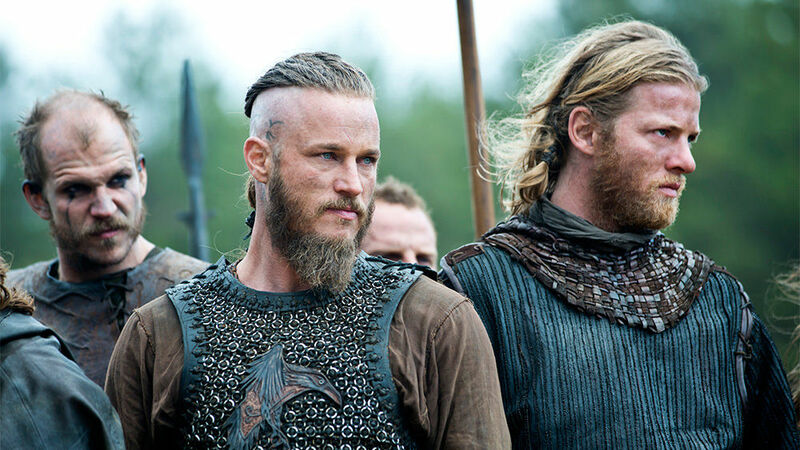 2016 saw most of Vikings‘ extended fourth season air, with the first 10 episodes airing from February to April and the next lot from December to February 2017. 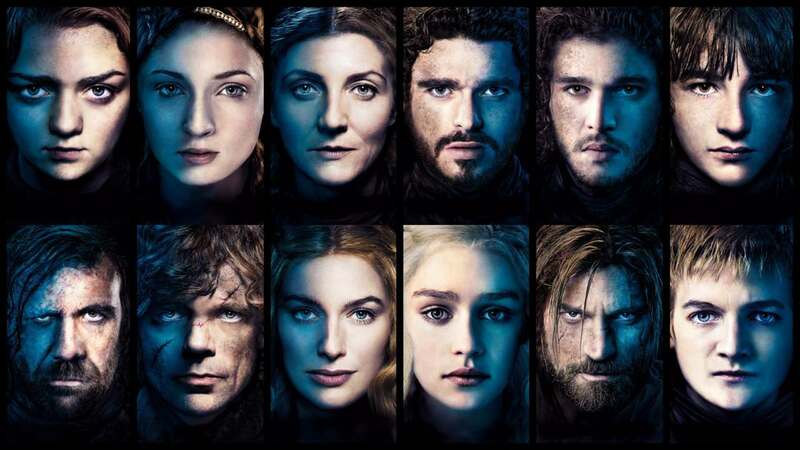 The show was the seventh most pirated TV show both in 2016 and in 2015. 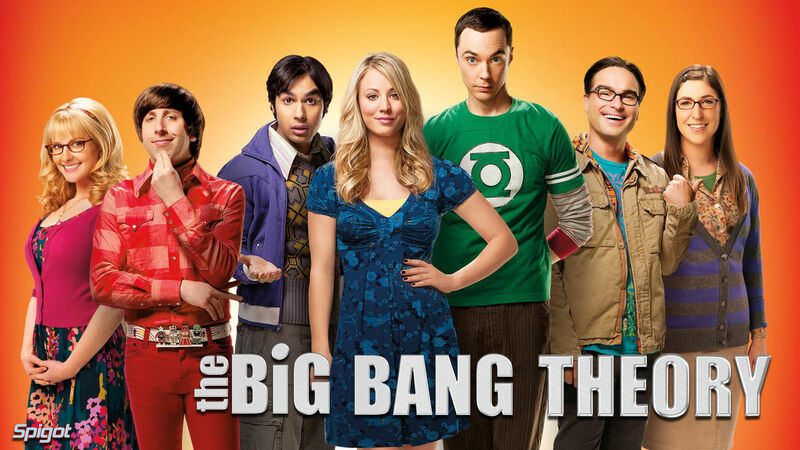 The hugely popular comedy entered its tenth season in September 2016 and its ratings are still incredibly strong, with the show having been one of America’s most highly viewed for several consecutive years now. Still, it’s also one of the most pirated, ranking at number three in 2015 and number six in 2016. The show about a millionaire who returns home to fight crime with his bow and arrow after spending five years shipwrecked on a mysterious island has been a hit with viewers and critics. 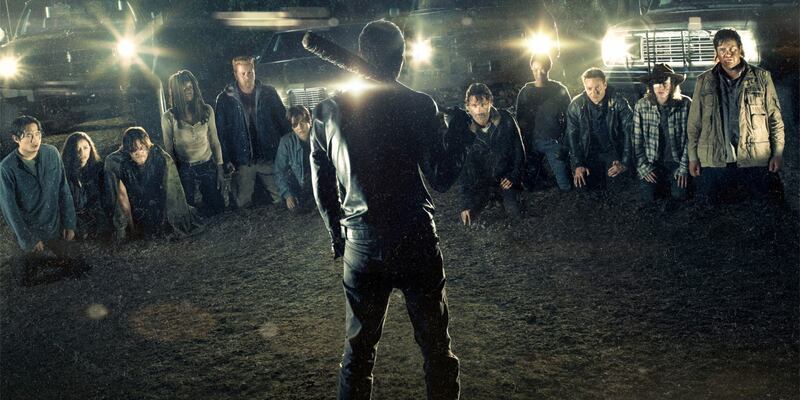 In late October the show’s fifth season started and it’s already been renewed for a sixth. 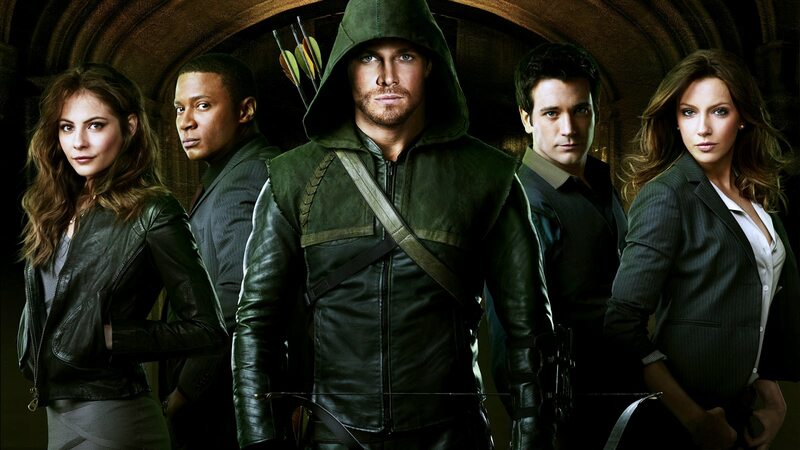 Arrow was fourth on last year’s list. 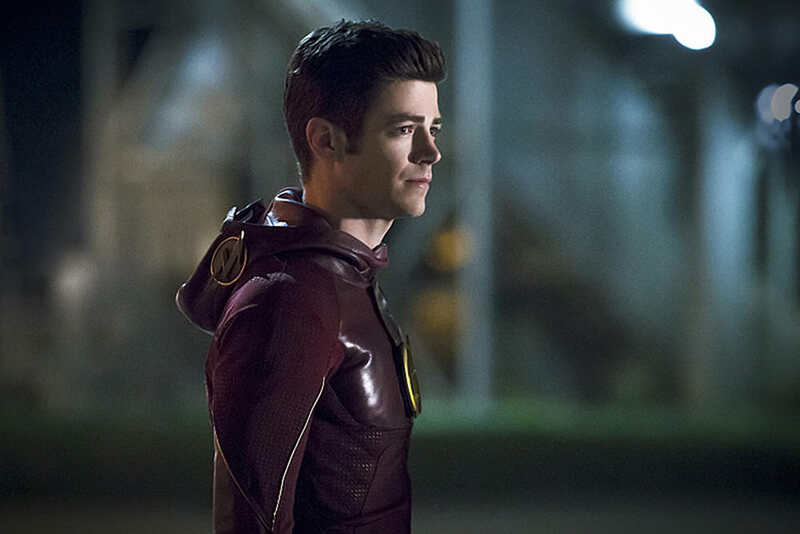 The Flash was the fifth most pirated show of 2015 and has now moved up a spot in this year’s ranking. The show started its third season in October 2016 and has been well received by fans and critics alike. 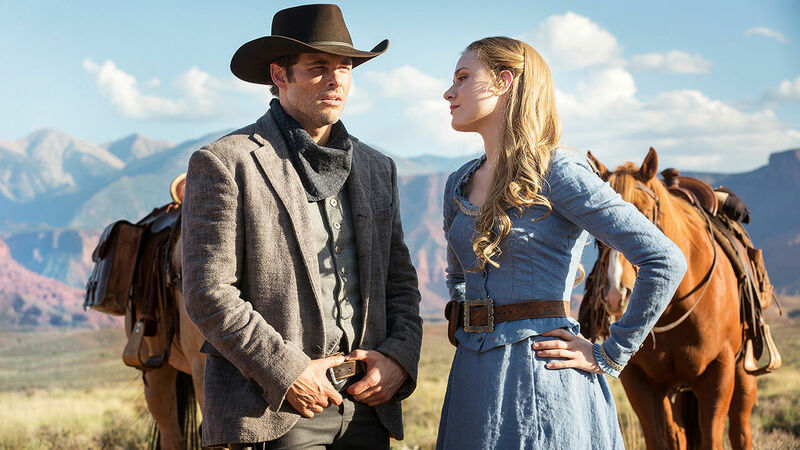 A newcomer to the list, Westworld kicked off its first ten-episode season in October 2016 and word of mouth about it has ensured it’s already become one of the most pirated shows of the year. The hugely popular and critically acclaimed show about the living dead (they’re never called zombies) ended its sixth season in early 2016 and started its highly anticipated seventh season in late 2016. It also claimed the runner-up spot in last year’s list. It’s no surprise at all that Game of Thrones, pretty much the biggest TV show in the world right now, was the most pirated show of 2016. It’s now been top of the list every year since 2012! This Guy Cut A Chunk Of His Leg & Why, The Reason Would Scare You! Mmm, okay, let's cut a chunk off this thigh! We got a few 90s kids to tell us what they thought were the most terrifying video game characters from their youth. These nasties may be tame by today's standards, but at the time they were the worst thing ever! The 14 Hilarious Differences Between Friends And Best Friends – #6 is A Great One! Share this with your best friend and make them laugh too! You are feeling it, right? We wanted to show you these stunning pieces of work that show off many different styles and yet all represent 'The Force Awakens' for what it really is: a really great addition to the Star Wars world. We hope you enjoy them as much as we did.